We are spreading kindness this month through our 100 Acts of Kindness project. We are challenging our readers to perform 100 acts of kindness between Jan 16th and Feb 14th. You can read more about our kindness challenge here. Many of our blogging friends have joined the challenge and will be sharing ways that you can spread kindness here and on their blogs. 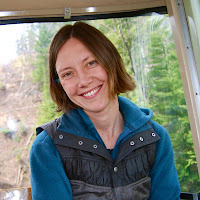 Today we have Amy from Delightful Children's Books as our guest blogger. I was so excited when she emailed me with this wonderful guest post idea. It goes along perfectly with this week's Kindness Challenge #4: Look Outward and Give. I would guess that pretty much every single blog reader is capable of participating in this great activity. Let's check it out. Welcome Amy! If there is one thing that I hope to teach my kids, it is to be kind to others, which is why I was immediately drawn to Toddler Approved’s 100 Acts of Kindness Project. I was hoping for some simple activities that I could engage in with my kids that will encourage them to be kind to others. Recently, I have been thinking about how to teach my kids to be kind not only to kids that they know but also to kids that they do not know and will never meet. My urge to teach my kids to be kind to kids that they have never met was part of the impetus for turning Book Giving Day (a holiday that my 6-year-old son invented last year) into International Book Giving Day. Last year, my son invented a new holiday – Book Giving Day (February 14th) – a day to exchange books with friends and family. He wanted a “more exciting” holiday to celebrate between Christmas and Easter, and my brother encouraged him to invent one. This year, recognizing that we are blessed with books, we are dedicating the holiday to getting books in the hands of others. For International Book Giving Day, we are encouraging people from around the world to give new, used, or borrowed books to kids. 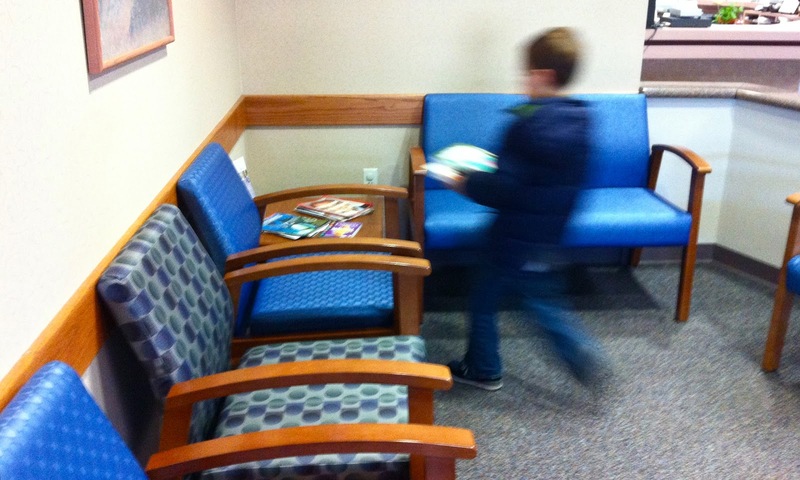 Purchase your child’s favorite book from the bookstore and stealthily leave it in a waiting room where other children will enjoy reading it. Encourage your child to choose a book from their bookshelf that they no longer read, and donate it to a local second hand store, children’s hospital, library, etc. 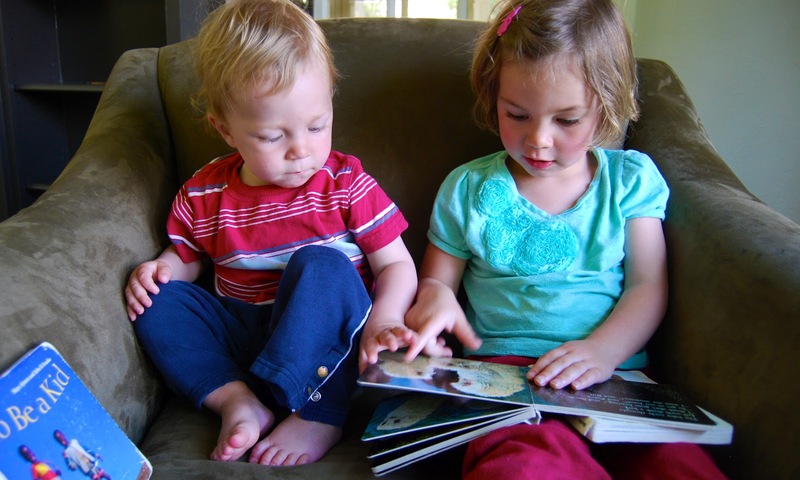 Encourage your child to choose a book to lend to a friend. Organize a small book drive in your neighborhood, at church, or at your child’s school. Your child, however young, can help set out a drop box, collect books, and deliver them to a good organization. Celebrating International Book Giving Day with my children has been pretty neat. We have purchased books that they love and secretly deposited them in waiting rooms. I am organizing a book drive at my church, and my kids will help out with that. We have watched a few videos of organizations working to distribute books to kids in countries around the world. We have gained little bit of a sense of gratitude for the books that we are surrounded with. 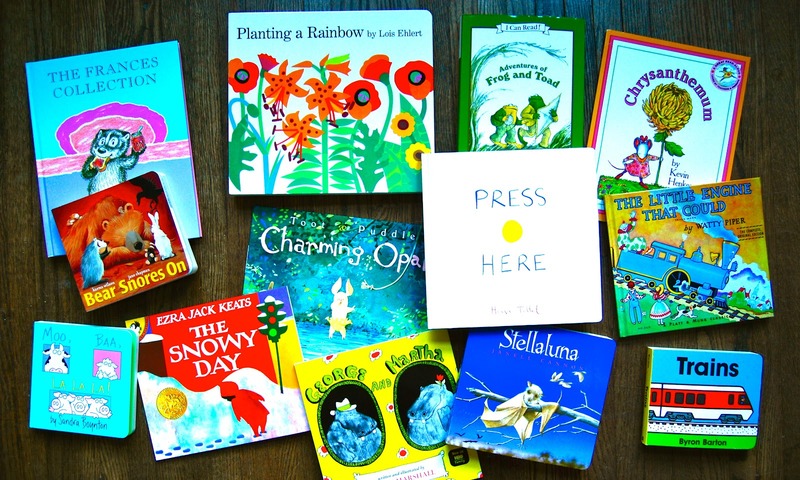 I hope that you will consider celebrating International Book Giving Day with your child this year. For more information, including a few neat videos to share with your children and information about an International Book Giving Day link-up on February 21st, see International Book Giving Day’s webpage: http://bookgivingday.blogspot.com/. Amy Broadmoore is a mother of three young children ages seven, four and two. She spends her time teaching and learning from her children, running, and searching for great picture books. She compiles booklists about a variety of themes (e.g. birds, dance and friendship) and shares them at Delightful Children's Books: http://delightfulchildrensbooks.com/. Amy can also be found on Facebook, Pinterest, and Twitter. Thanks Amy! This is such a great idea and I am adding it to our to-do list for next week. I really think this is a great way to get my son involved in giving. If you have a moment, drop by Amy's blog, Delightful Children's Books. One of my favorite spots on Amy's blog is the section for Babies and Toddlers. There are so many great book suggestions and they are broken down based on the stage of the child. It is a phenomenal resource! Also, have you donated to The Heart Project yet? As our ultimate kind act we are trying to raise over $2,000 for the American Heart Association by February 14th. I actually think that we can raise more than that... since we raised a $1,000 in just one day. We'd love to give you our free ebook filled with 100 + heart projects for kids when you donate. Go check it out! In honor of The Heart Project we have a great trunki giveaway by Melissa and Doug happening right now. Check it out here. It closes on February 14th!